Last year, we were pleasantly surprised by the seven manufacturers that joined Google and its Pixel line in supporting the Android P beta. 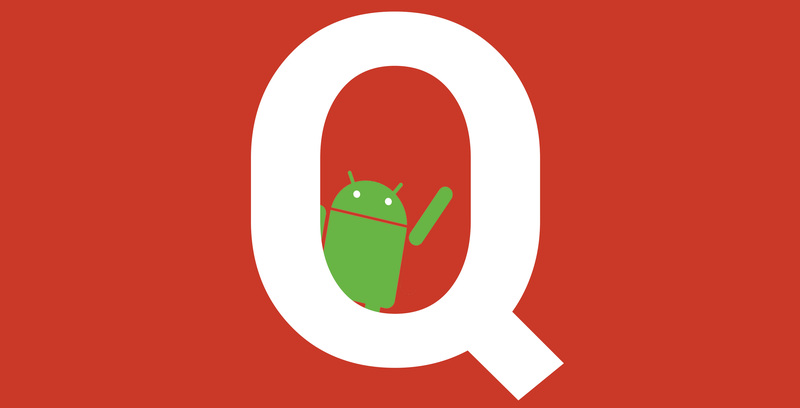 However, we may see even more support for the Q beta this year. Last year, Google announced at I/O 2018 that select Essential, Nokia, OnePlus, Oppo, Sony, Vivo and Xiaomi devices could participate in the Android P beta. That participation mostly relied on Project Treble, Google’s effort to make Android easier to update. One of the engineers working on Project Treble, Iliyan Malchev, recently went on the Android Developers Backstage podcast, where he revealed more companies would participate in the Q beta than in last year’s P beta. You can listen to Malchev’s comments yourself in episode 110 of the podcast at 14:15. Unfortunately, Malchev doesn’t mention the exact number, nor does he elaborate on which companies would join the beta. Typically, the beta comes with the release of the second Developer Preview, usually announced at Google’s I/O event. We already know Google I/O 2019 will start on May 7th this year, so we’ve still got a few months to go before we officially know which manufacturers will join the beta. Early speculation suggests we’ll see some of the Android One manufacturers, potentially LG or Motorola. Unfortunately, other manufacturers like Huawei and Samsung are much less likely to participate. Anything could happen, but I would keep my expectations low for some of the bigger companies.